Winter fishing is hard make no mistake about it but having said that if you can get out there in the wet and cold it does have its rewards. The numbers of anglers on the bank will be less, Carp look fantastic in their winter colours and are usually at good weights. They are harder to catch but then it was never meant to be easy. 1) Get yourself the proper kit; keep warm and dry and believe me it will help you catch fish! 2) Take plenty of hot drinks and food; a hot cup of tea is an amazing morale booster. 3) A single high attract pop up can often get a take when nothing else will. 4) Location, location, location. This is so much more important in winter than in summer. 5) Venue choice is essential choose one with plenty of fish and known winter form. 6) Keep your eyes on the water for any sign of fish. 7) Keep motivated and keep on going; winter carping is not for the faint hearted but the rewards are there to be had. 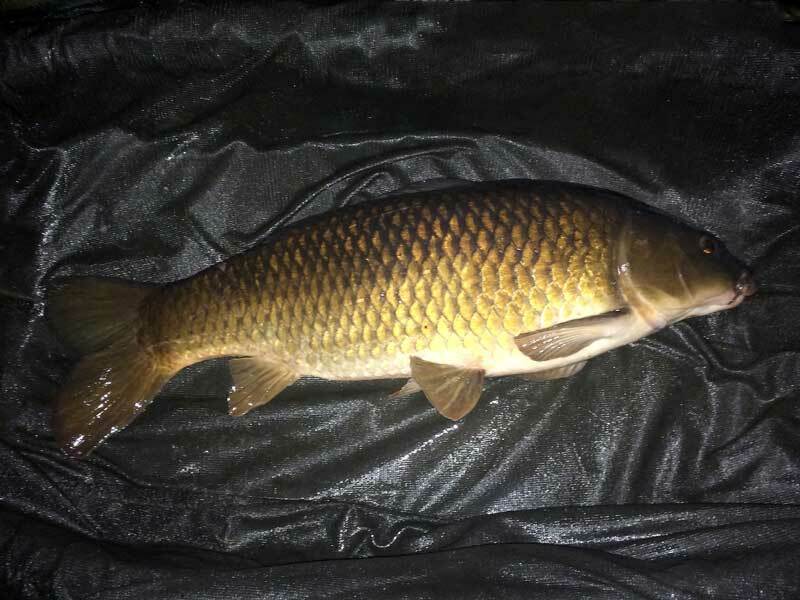 This entry was posted in carp, tips and tactics, tutorial and tagged carp, winter.